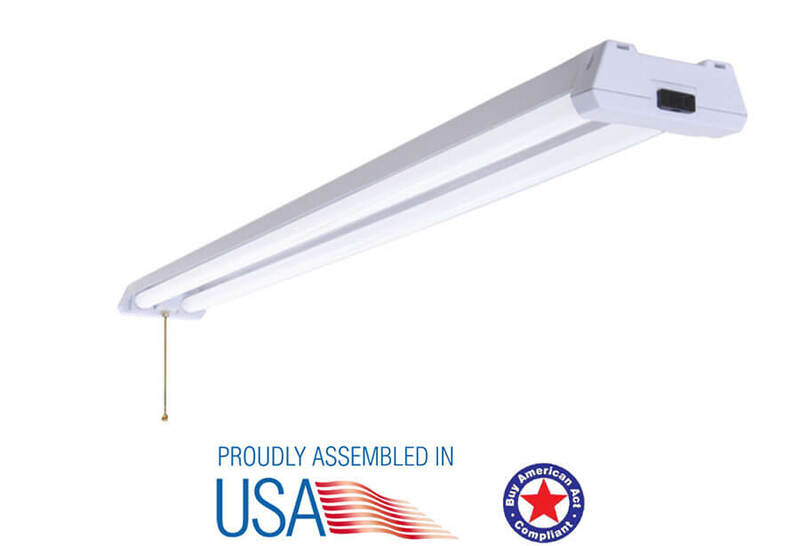 Our Patriot LED Shop lights are backed with our industry-leading 100,000-hour rated lamp life and 10-year warranty. See Ordering Model table below for our BAA compliant products. Contact us for pricing or more information. 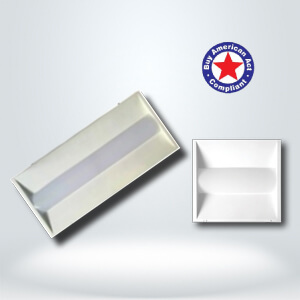 High quality LED chip, high CRI. Pure white painting on steel. 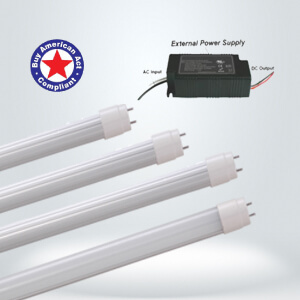 70% energy saving compare with fluorescent lamp. Limited Warranty†: 5 year (10 year optional). 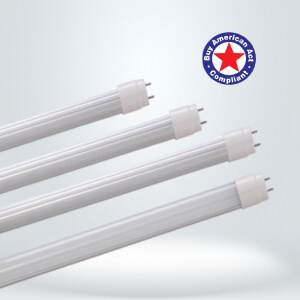 This luminaire can be widely used for supermarket department.